Meet the Beatles for Real: Why did the Beatle cross the road? Why did the Beatle cross the road? 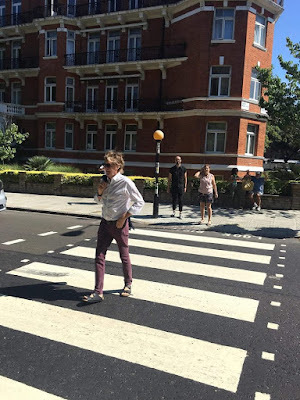 July 23, 2018 - Paul McCartney crosses the road, but not just any road. 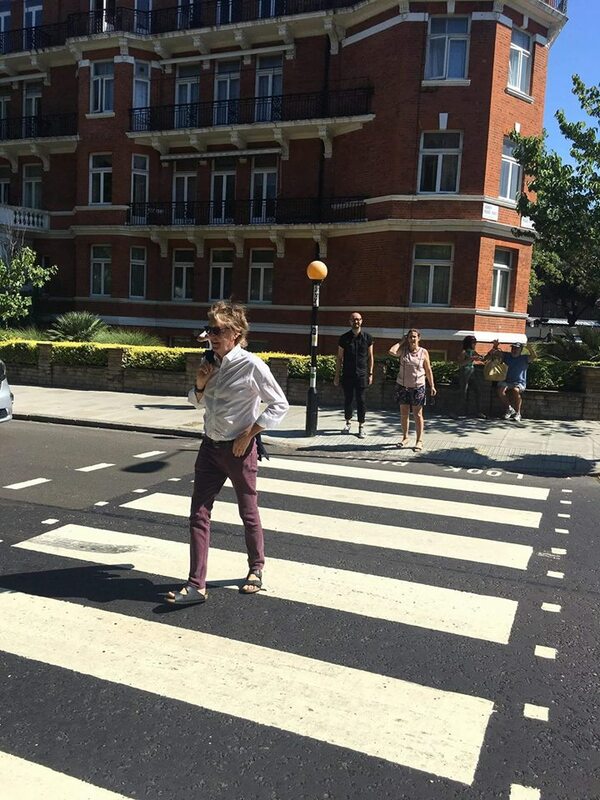 It is the newly repaved Abbey Road zebra crossing. He is looking pretty cool in his Birkenstock sandals. Ah. I wonder if he walked there from his house, like back in the day. Here's hoping Paul and Ringo are in London this time next year to cross it for the 50th anniversary. - - and the answer to your question is: to Get Back. I thought the answer was....because no one would be watching him! :D Get it?